GetAPKMarket.club is an informational blog around a very popular app store GetAPK Market for Android. 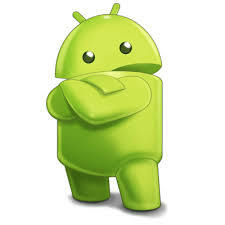 It has a collection of large number of apps and games available for different Android Devices. The App Store includes both free and paid apps. If you have any query regarding this blog then simply contact us.